Young student wins competition with song based on my book! A few weeks back, I ran a songwriting workshop at Didcot Girls’ School which was a huge success. The school decided to hold a competition for the finished songs, and to my utter delight, the winner (not decided by me but by the school’s Patron of Writing, Elaine Baker) was Erin Brady, with a really … More Young student wins competition with song based on my book! Leave a comment Young student wins competition with song based on my book! My First Creative Music Workshop! Yesterday I visited my lovely Patron of Reading school, Didcot Girls’ in Oxfordshire. Normally I do writing workshops and talks there, like everywhere else, but this time I was there to do something different. 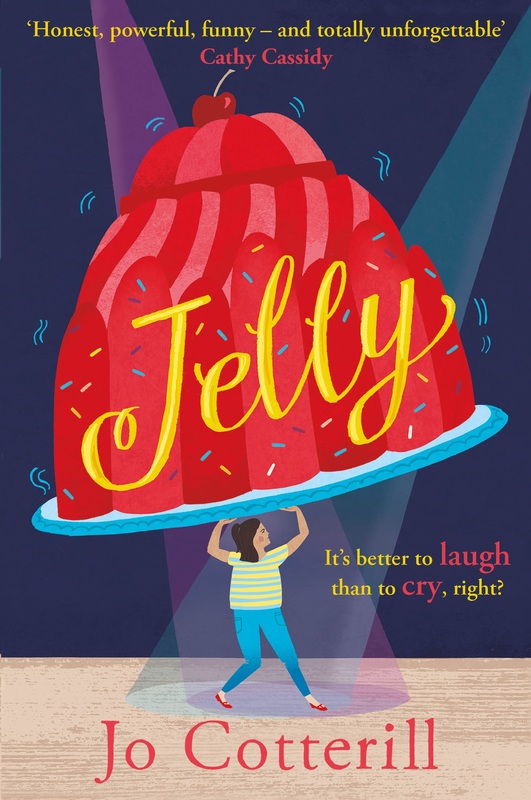 In June, my new book JELLY comes out, and for reasons that I’ll explain when I can announce it all properly, … More My First Creative Music Workshop! 1 Comment My First Creative Music Workshop! Belated World Book Day write-up! Oh, it’s all been mad busy. And I seem to have lost my brain down the back of the sofa somewhere… but anyhoo. On Thursday 5th March I had a LOVELY day at my Patron of Reading school, Burford. Hello, Burford! *waves madly* And hello Lynne the awesome librarian! I did a talk to the … More Belated World Book Day write-up! Leave a comment Belated World Book Day write-up! Hurrah for young writers and speedy readers – er, is that right? I’ve just got in from a lovely evening of two events with Burford School, at which I am Patron of Reading. The first was a prize-giving thingy for their annual short story competition, which I judged last November. It was held in Burford public library, which is a beautiful little cosy nook of a place, … More Hurrah for young writers and speedy readers – er, is that right? 7 Comments Hurrah for young writers and speedy readers – er, is that right?